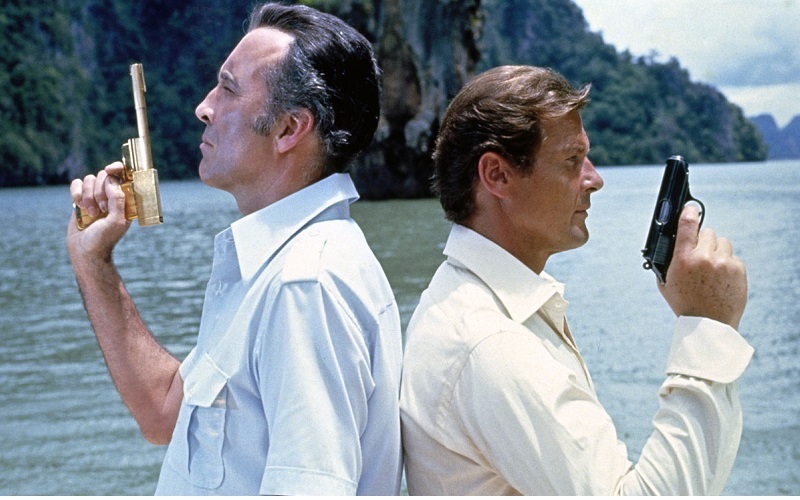 A starring role in the 1974 James Bond movie The Man With the Golden Gun put the sleepy limestone island of Khao Phing Kan (now known as James Bond Island) firmly on the Thailand tourist trail. While the islandís increased popularity created a higher risk of pollution and boats are now forbidden from approaching the colossal limestone islet known as Ko Tapu, opportunities for swimming, kayaking, and sightseeing still abound in the surrounding area. 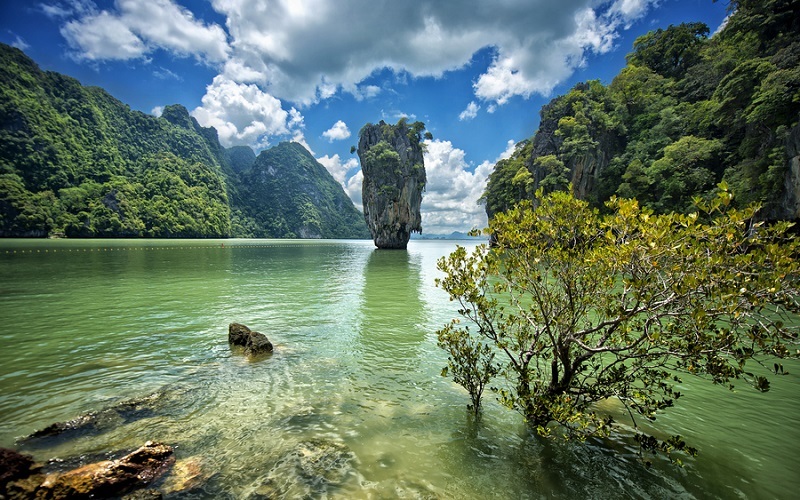 The lush vegetation, turquoise water, and secluded caves of Phang Nga Bay, home to James Bond Island, make Ao Phang Nga National Park one of Thailandís top destinations. 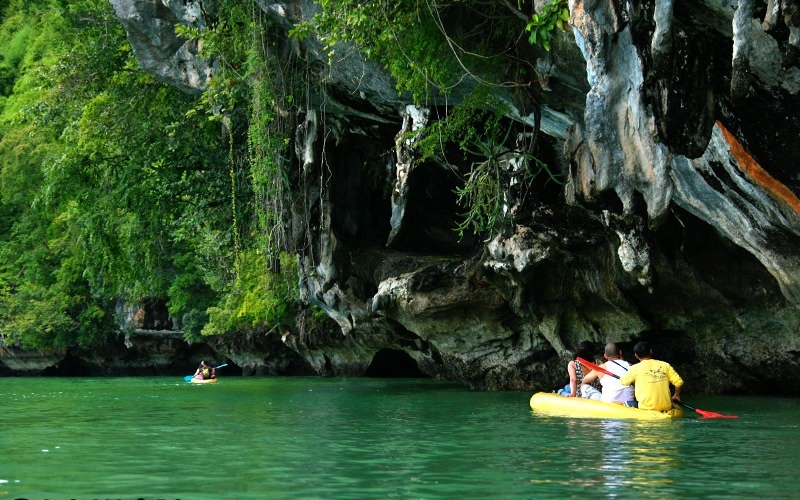 Visitors should spend a full day exploring the islands on a boat touróopt to get around in a luxurious speed boat, a traditional junk ship, a longtail boat, or in less intrusive sea canoes and kayaks. 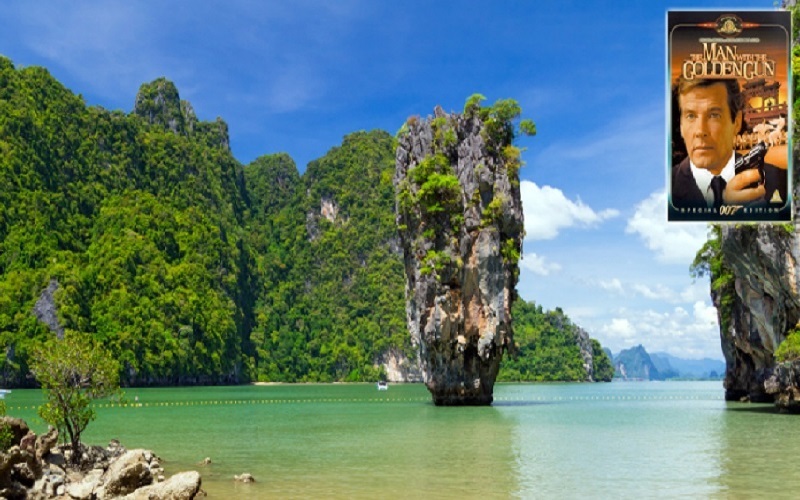 In addition to admiring Koh Tapu from afar, James Bond Island tours typically include a sightseeing cruise of Phang Nga Bay; canoeing or kayaking to the limestone caves, mangrove forests, and beaches of Thalu Island and Khao Phing Kan. 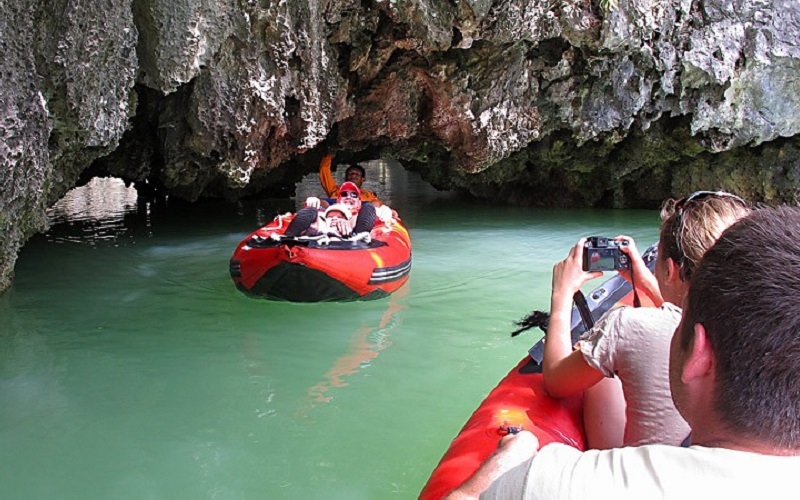 Depart from the pier to Panak Island for canoeing into the deep bat cave and Hong Island, with its famous limestone rock, for canoeing around the lagoon, with experienced paddlers as guides. 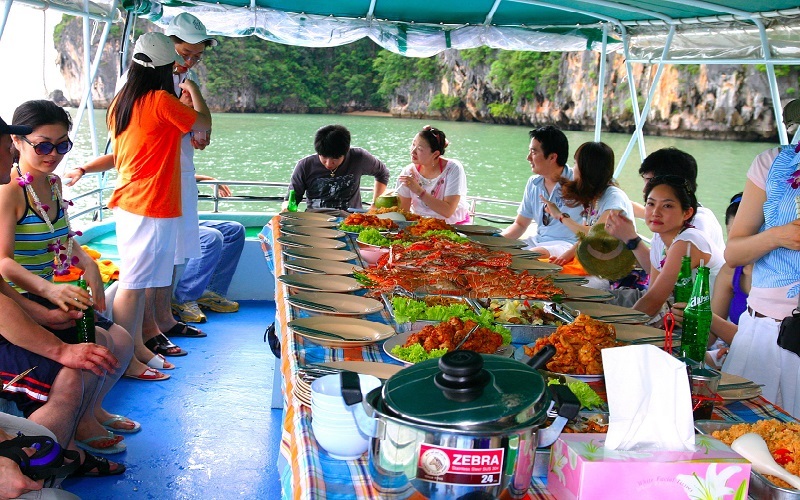 Buffet lunch on board and visit to the world famous James Bond Island. Short longtail boat transfer from the cruise to James Bond Island. Great swimming and relaxing at Naka or Lawa Island. 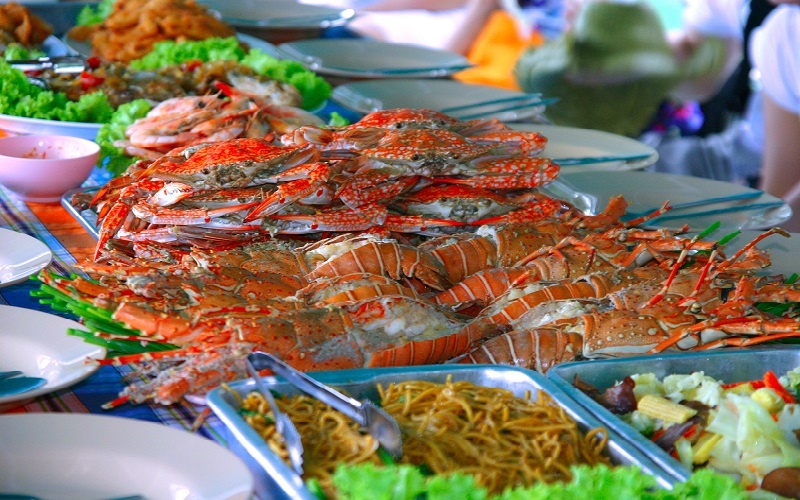 Return to the pier and transfer back to your hotel.